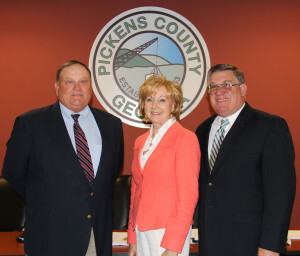 JASPER, Ga. – The Pickens County Board of Commissioners could see major changes to its water system in February. Two issues dealing with the subject will affect the county moving forward. However, many citzens may not see these changes right away. That is because the first issue is set to strengthen the county’s water back-up power system in emergencies, and the second will only affect rates for meters two inches or larger. The county has secured an Emergency Management Agency (EMA) Generator Grant. According to a report the county heard in its work session, the Georgia Emergency Management Agency (GEMA) visited Pickens to view the water pump sites in the county. After going through paperwork and traveling across the county, GEMA has signed off on the grant and the county should receive the money, $185,115, by the end of February to move forward with adding a backup generator to another of the county’s water pumps to maintain water access through power outages in situations like storms, a tornado, or other disasters. The county is matching $24,000 in the project works for the grant. 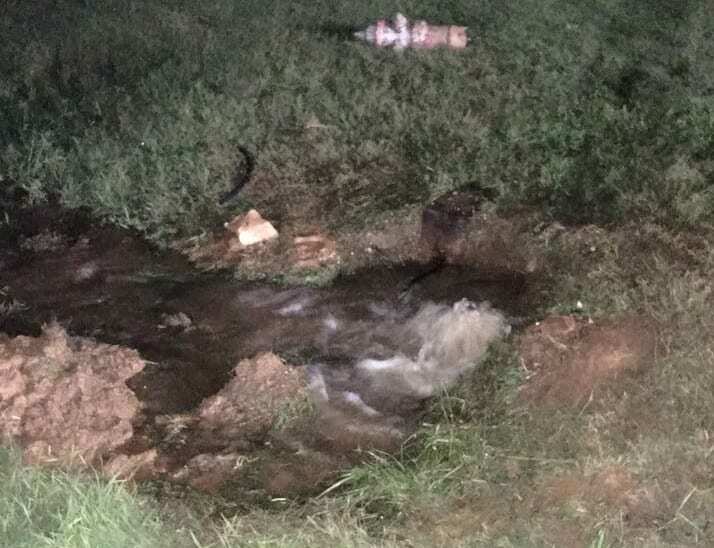 Additionally, the representative from GEMA saw other sites to add five more generators to complete the backup power of the county’s water including one at the public works to help with concerns over the fuel depot. Having already taken the representative to these other locations could expedite the pre-application for grants on these other sites. 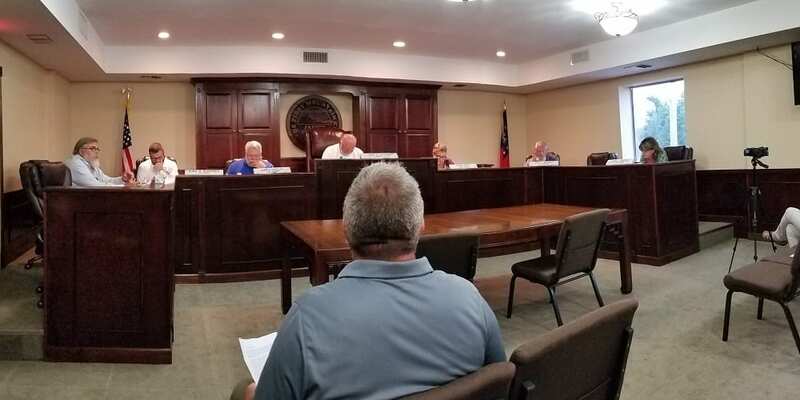 The other issue discussed at their work session focused on a rate increase being requested by the Pickens County Water & Sewer Authority to compensate for an increase in water drawn from a business in the area; however, the specific business was not disclosed. The increase is not going to every customer, rather only the large meters two inches and bigger. 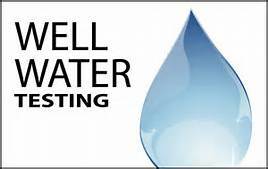 The increase comes on the heels of information that the one customer has been drawing, on average, 190,000 gallons of water per day. ¾ inch meter …… $36.00 Minimum per thousand up to 1,000 gallons . Since the county can only pull 280,000 gallons of water from Cherokee County per day, before incurring a heavy surcharge, to supplement the water usage, the Authority is requesting their rate increase. 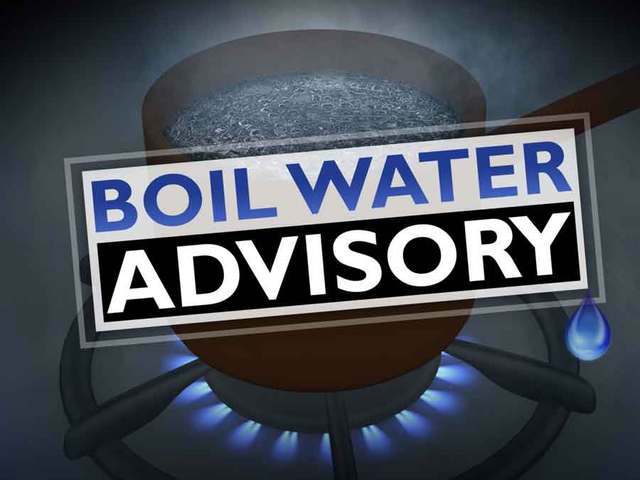 Currently, the top end rate stands at $7 per thousand for anything 5,000 and above, but the increase will change it to $7 per thousand from 5,000 to 10,000 gallons and $9 per thousand for anything 10,000 gallons and above. Since it was a work session, neither item has had official action yet. Citizens still have the chance to speak with the board members at the regular scheduled meeting on the third Thursday of the month, February 15. At this month’s Board of Commissioners meeting, members discussed the Gilmer Water Agreement. 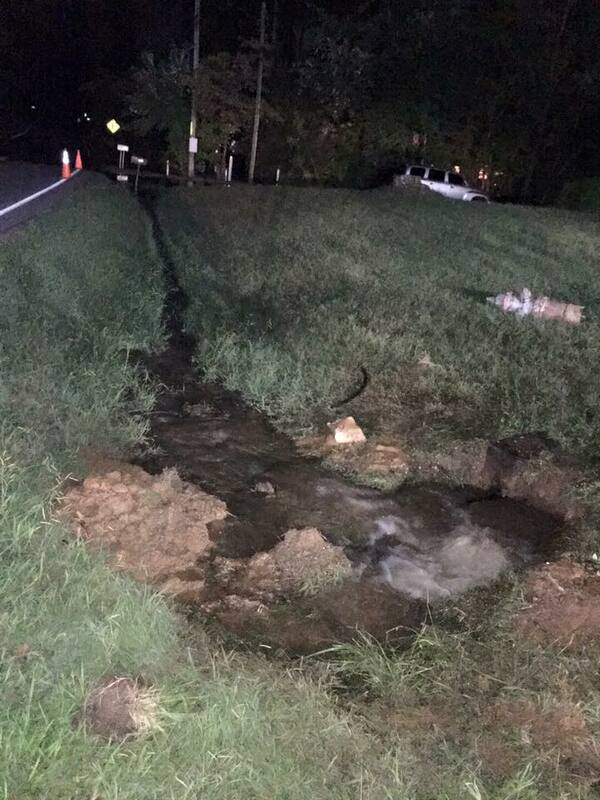 Currently, Pickens County is running a new water line up Jones Road while setting new meters. Gilmer County’s Water Department would like to run their own line from Clear Creek Road to Jones Road. 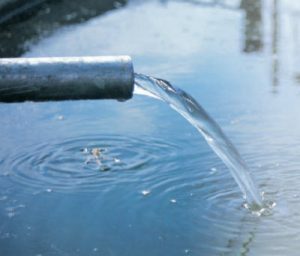 As the pipes connect, the agreement will allow Gilmer and Pickens County to buy and sell water to each other. Once the project begins, it will take two and a half months to complete. Board members will make a final decision on the agreement after discussing it at the work session, and as more details are provided.